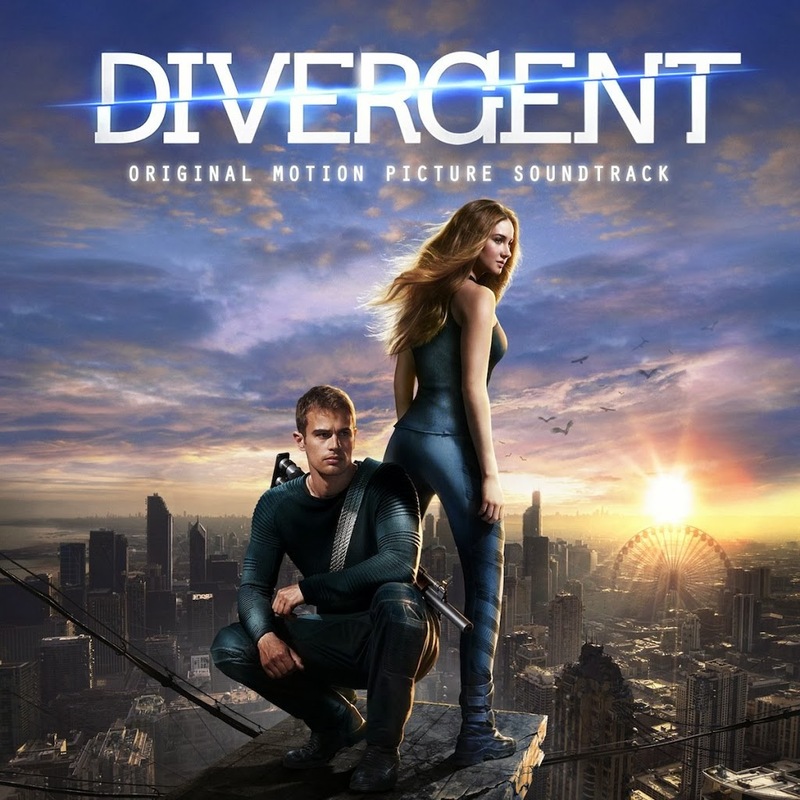 British songstress Ellie Goulding is the headline act on the official soundtrack to the forthcoming film ‘Divergent’. The film, which opens in Australia on April 10, is the first instalment in a trilogy of films to be based upon the novels penned by Veronica Roth; each best sellers last year. They’re all science-fiction based, with a story that revolves around the inhabitants of a post-apocalyptic city, who are divided into “factions based on human virtues”. The soundtrack, meantime, relies heavily on the pop handiwork of Ms Goulding, who contributes four tracks to the LP, including the highlight single ‘Beating Heart’. Also featuring on the soundtrack are new recordings from Kendrick Lamar, M83, Snow Patrol, Skrillex and even our own Tame Impala. The ‘Divergent’ soundtrack will be released on Friday April 11.